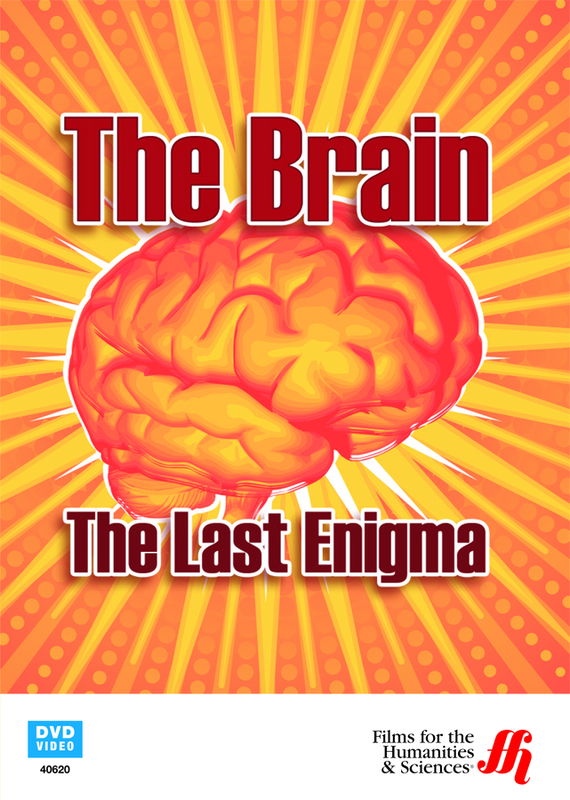 Take a guided tour through one of the last incharted wildernesses with The Brain: The Last Enigma (DVD), which explores the connection between what is actually known about the human brain and what is truth and unknown. Leading international neuroscientists contribute to many of the debates that still rage on about this little understood world of the human being. The Brain: The Last Enigma (DVD) is an exploration of the last frontier of the human body, and perhaps the most misunderstood. Leading international neuroscientists contribute to this work that explores the connection between the brain and the human mind, the nature versus nurture debate, and what makes a human mind healthy as opposed to mentally ill? This is a film that will open your mind to what the possibilities of humans are.